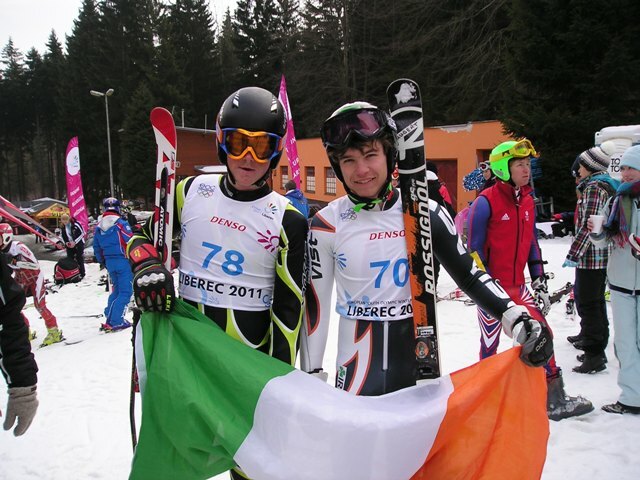 Ireland's Victoria Bell finished in the top half of the girls Slalom in Liberec today. 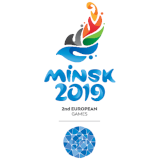 Anne O'Connor Chef de Mission reports on day 3 of the EWYOF in Liberec. 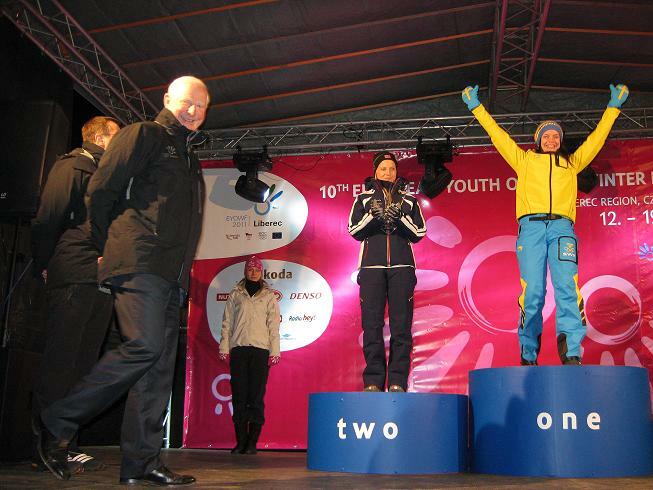 First Gold Medals of the European Youth Olympic Festival were handed out in Liberec yesterday. 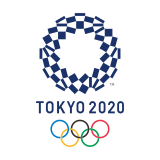 Ireland's Victorian Bell recorded a time of 58.26 in her first run in the Girls Giant Slalom. 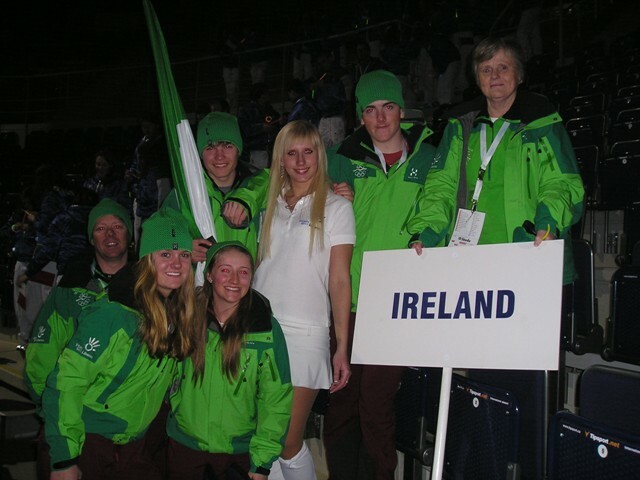 Hubert Gallagher was the Irish Flag Bearer at The Opening Ceremony of the 10th European Youth Olympic Winter Festival 2011 (EYOWF) yesterday. Ireland's Participation Schedule to follow when draw takes place.